There are many psychics serving the Psychic New York area but only a few rank among the Top 10 New York Psychics. Psychic New York has a rich heritage of psychic phenomena and psychic readers of all types. 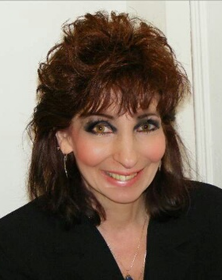 New York Psychic Reader Cynthia Becker: MY GUARANTEE TO YOU: 1. I guarantee that you will know much more about your situation than you did before we talked. 2. You will also get concrete steps that you can take to move forward. 3. When I make a prediction, I want to know what happens. 4. I will not take payment from anyone who I cannot help. 5. Although this seldom happens, if either you or I feel that we don’t have a good connection, there is no charge. 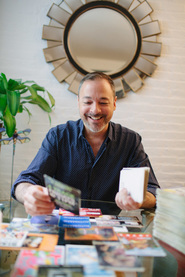 New York Psychic Walter Zajac is a second-generation Intuitive who has had hundreds of dreams and visions come true. This has presented him with vast experience and understanding of dream meanings, which are unique to every person. He has also studied traditional meanings of symbols in dreams, and he uses his psychic power to tune into what you’re feeling in your dream, in order to give you the clearest understanding. Your dreams give you insight about yourself and your future. Walter’s customers describe him as being highly perceptive, accurate, a wonderful listener, open-hearted, inspiring, wise, nonjudgmental, an honest real psychic, and sincerely loving in his psychic readings and dream interpretations. 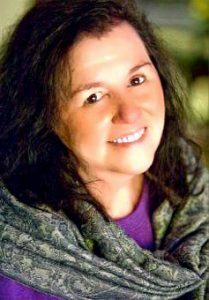 Catherine is a Reiki Master and serves as a consultant for several Hudson County, NJ rescue organizations. Catherine teaches Pet Communication 101, a course designed to help pet parents talk with their own animals. She also writes a weekly pet psychic column for the Waterfront Journal. Catherine is listed in Esoteric Guide to New York. And in Penelope Smith’s international directory of animal communicators [under New York]. Catherine is a member of the Association for Research & Enlightenment (A.R.E. ), and the French Institute/Alliance Française. 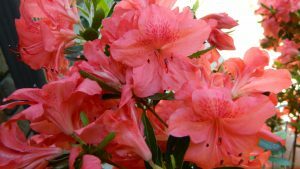 Her psychic readings for people include flower readings, smoke readings, and psychometry. Catherine can also connect with your pet to deal with current issues, improve mutual understanding, discover your pet’s perspective of your relationship, learn pertinent details of past lives, and their role in this present life. She can also connect with pets on the other side of the veil. 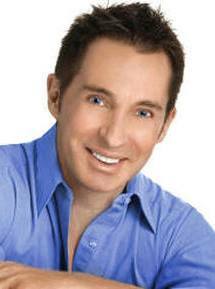 Phil has been a psychic for over 40 years providing outstanding psychic service to the New York Area. Phil is also Pastor-in-Charge of a small country church, the Caroline Center Church, in Caroline Center, NY, after having been ordained in 1988 as a non-denominational Inter-Faith Minister. His cases include missing persons, homicide, and arson. His investigative skills and unusual abilities have earned him respect throughout all the consulting police agencies. Many of his accomplishments and successes have been documented in television episodes on Court TV/Tru TV, Biography, A&E and other major networks, in the United States, Canada, Great Britain, Europe and Africa. The Tioga County Sheriff has sworn him in as a Deputy to assist in some of their cases. He graduated from New York State Municipal Police Training Academy in 1976, and continues to work with the police agencies in all levels of government across the country. There are many New York Psychics and mediums to choose from. It can be difficult to know how to find the New York Psychic that is best for you. Top 10 Psychic New York, NY is your most reliable source for the best and most accurate New York Psychics. Shop with confidence in New York and may the universe support you on your psychic journey. If you know of another psychic near New York, NY, with a website, that is not listed here please let us know. Click here: qualitychoices@cynthiabecker.com to send us an email. Top 10 New York Psychics is provided as a free service to the Psychic New York and Metaphysical Community. None of the New York Psychics listed in the top 10 psychics have paid for this privilege. Each New York Psychic listed on the Top 10 has been hand picked for the quality of their readings, their reliability and customer satisfaction. 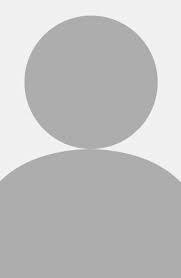 Top 10 Psychics in New York website is NOT paid advertising. Our intention is to connect you, the consumer, with a professional New York Psychic you can feel good about. 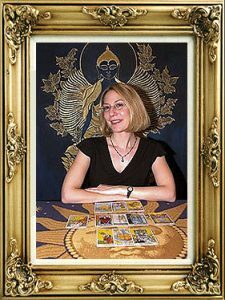 The TOP 10 PSYCHICS IN NEW YORK WEBSITE is a the most comprehensive list of New York Psychics: psychics in or near New York. with websites that we are aware of. We have searched out all the best Professional New York Psychics that we could find on the internet and hear they are: Psychics New York. Top 10 New York Psychics is is an exclusive list, not paid advertising. Each New York Psychic listed below was hand picked and carefully chosen to be on this list. No amount of money could be used to buy there way onto this list.